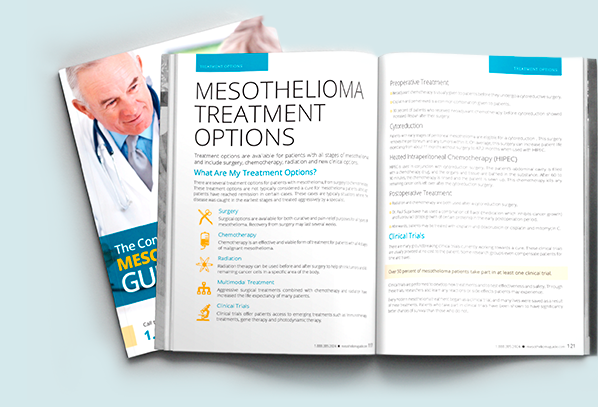 Your complete guide to fighting mesothelioma is one click away. 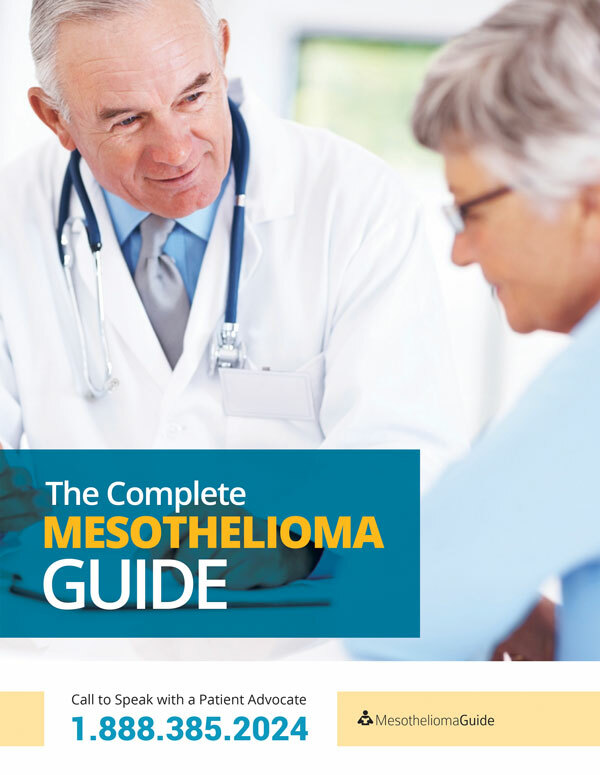 Learn the best ways to improve your prognosis. 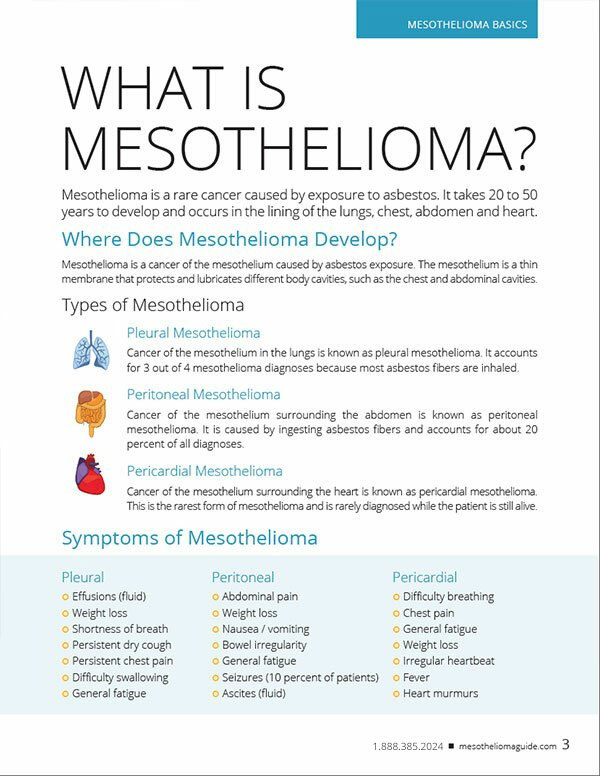 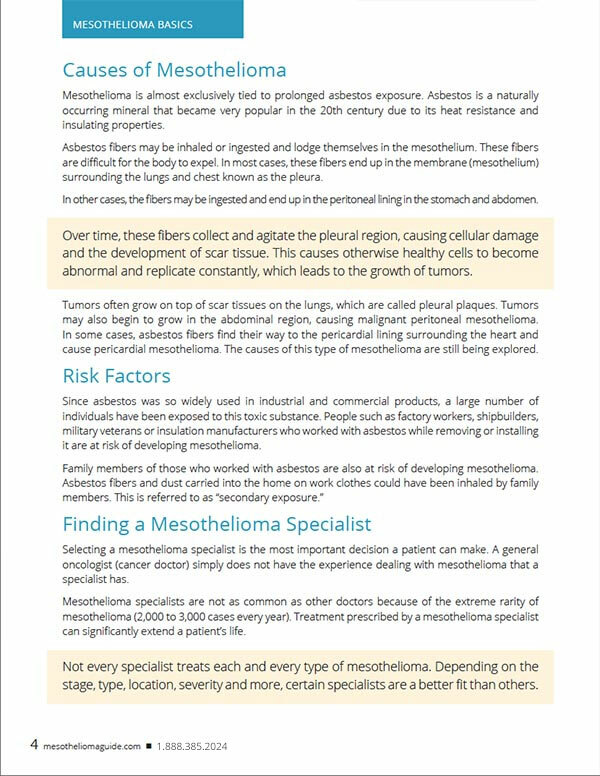 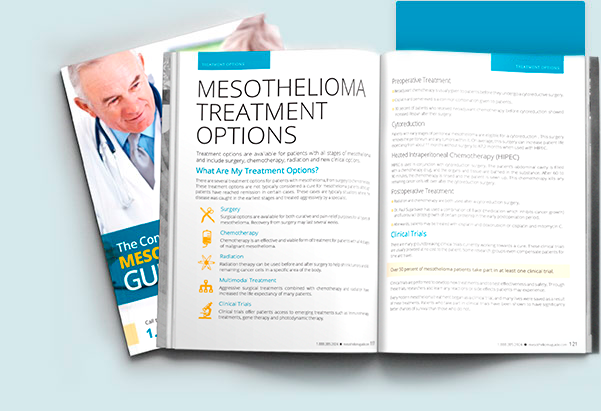 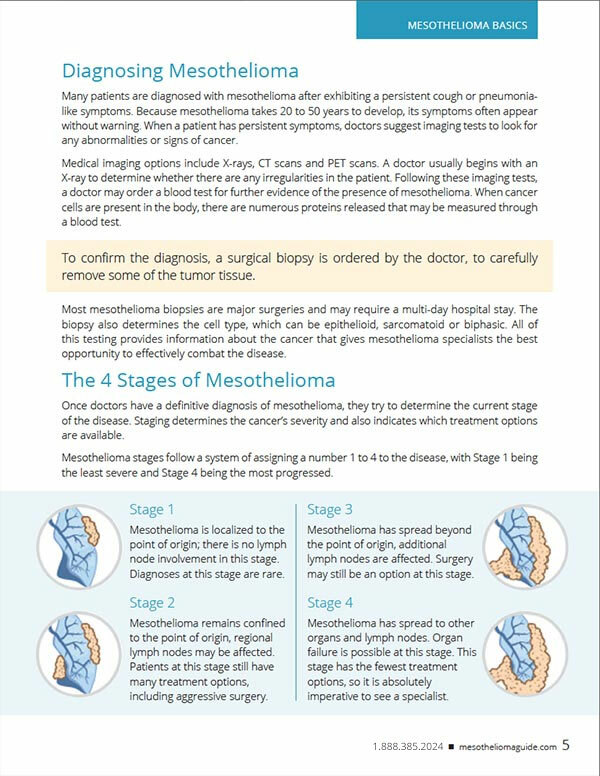 What’s Included in the Free Mesothelioma Guide?